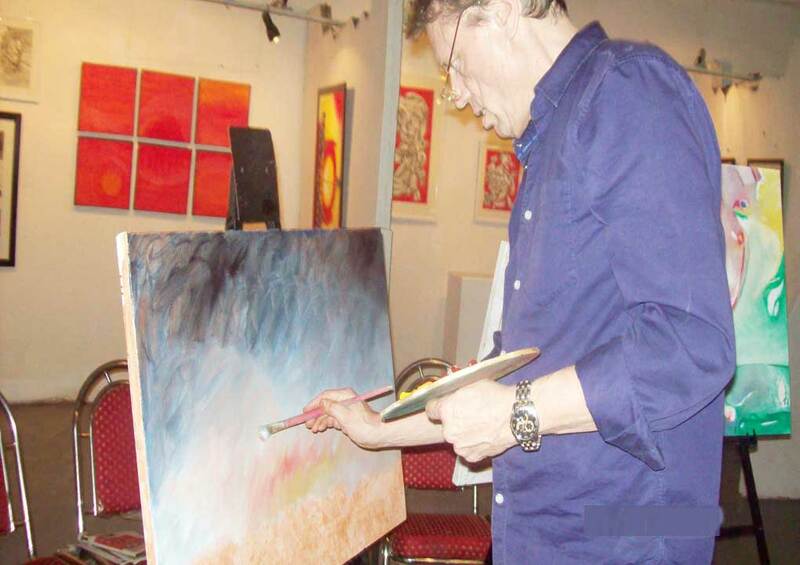 Art camps are organized for senior and experienced artists. Kalaa Sanskriti provides an opportunity to explore, experiment and express. Thus, opening up fresh avenues for creative evolution. Even the upcoming artists are invited at camps and residencies. 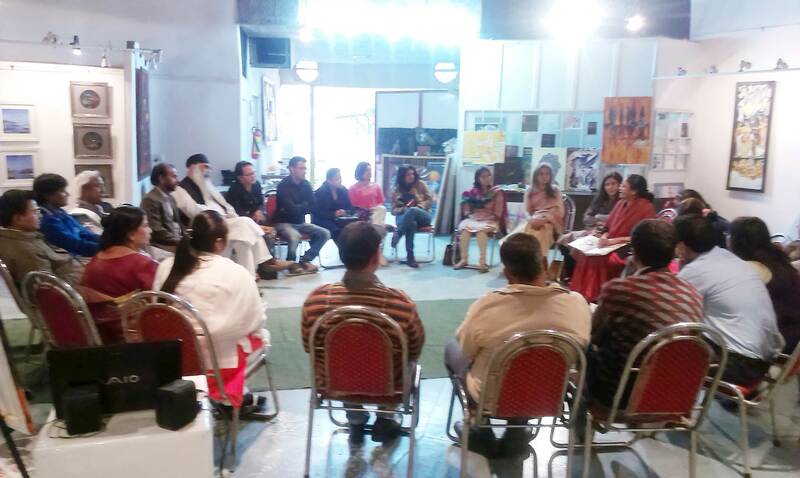 Kalaa Sanskriti is touted amongst the most well-known art promotersnot just in New Delhi, but in the entire nation. Our art camps not only give the artists a platform to showcase their work but also an opportunity to work together and share views, techniques and experience with their counterparts.The art camp is something where the arts and canvases meet the specific viewers. 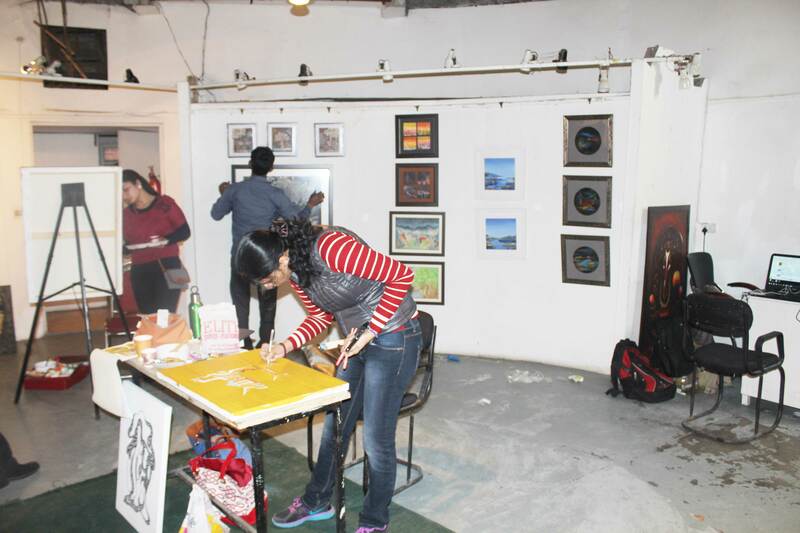 The buyers get chance to meet the artists, veiw their works as well as watch them working live! Our camps are a fusion of fresh and the experienced. Together, the young, fresh, and the senior, renowned artists, make a combination complete in itself. We believe that the Indian art and culture are extraordinarily rich and we must let the world experience the depth of our culture. Our art camps attract numerous art lovers from across the nation. This can be treated as a good opportunity to enhance the rich Indian art and culture along with the contemporary art from across the world. pole apart things to make their art work unique. imagination and the newly learnt techniques. Art is all about expression. heart and mind, the more you gain. How do the fresh artists derive benefits from our art camps? Kalaa Sanskriti always backs the newer artists. 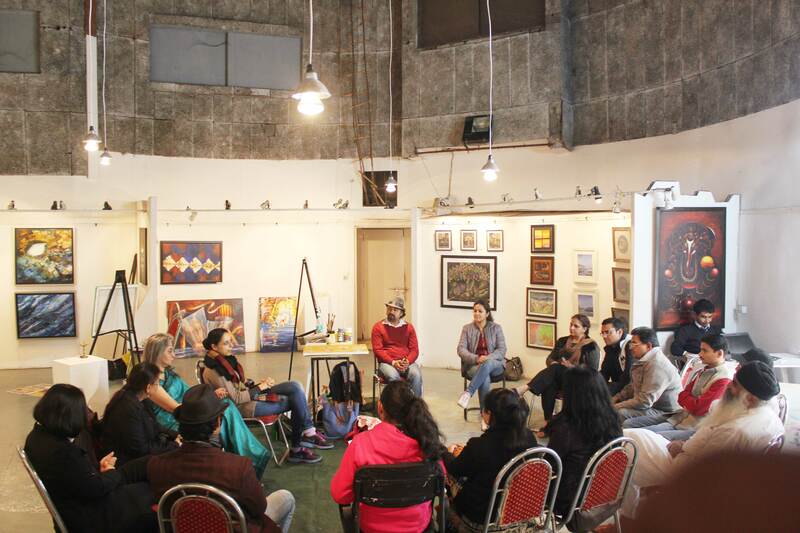 Our camps give them a platform to showcase their art and curatorial practice. 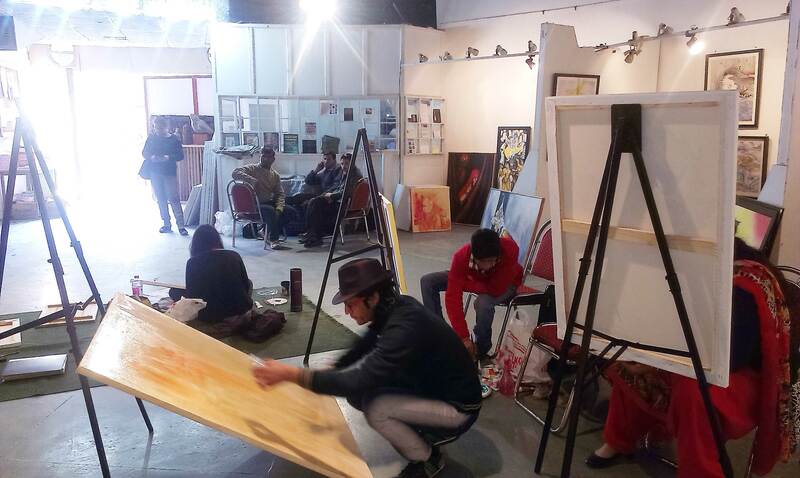 The young talents get valuable guidance from other renowned artists and the opportunity to work along side. 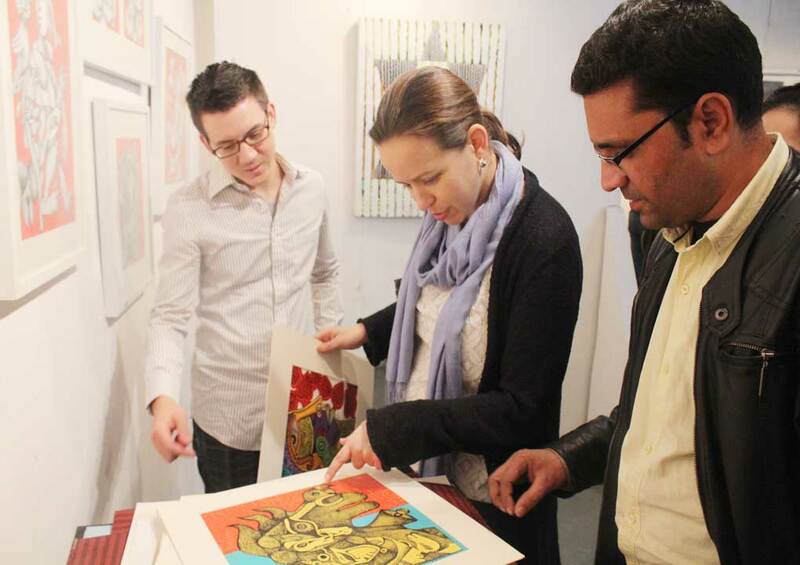 The fresh artists get the opportunity to gain knowledge and enhance their ability. With the help of these camps, they get a chance to network with fellow artists, move forward in a positive direction and boost their confidence.